Spiers Hanging provides specialised art hanging services for the secure and aesthetic hanging of your pictures, mirrors and precious artworks. We can come to your home or business, discuss your artworks, and provide a professional placement consultation to transform your space. Our custom services also include the installation of Art Rail Hanging Systems, as well as shelving, wall-mounted televisions, bathroom fittings, and climbing gardens. Highly experienced and fully insured, we can hang artworks and pieces of any kind, including framed paintings, mirrors, heavy and fragile items, unusual sculptures and more. 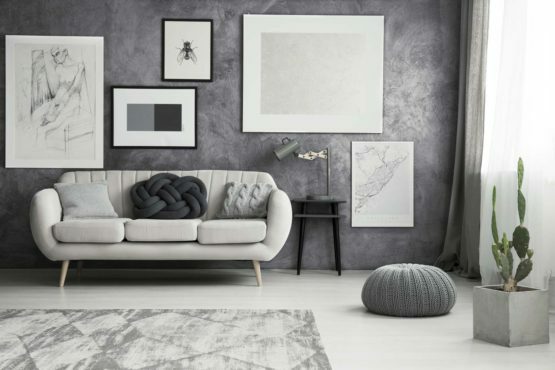 Want to bring your walls to life in Sydney, Wollongong, the Illawarra or the South Coast? Contact Spiers Hanging today! Our comprehensive services include placement consultations and specialised hanging of all art and mirrors. We’ll transform your space with creative hanging. 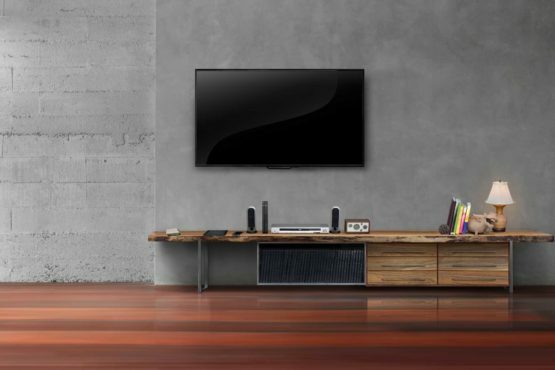 Wall mounting televisions can be a dangerous and costly process. We specialise in safely and securely wall mounting flat-screen televisions, large and small. 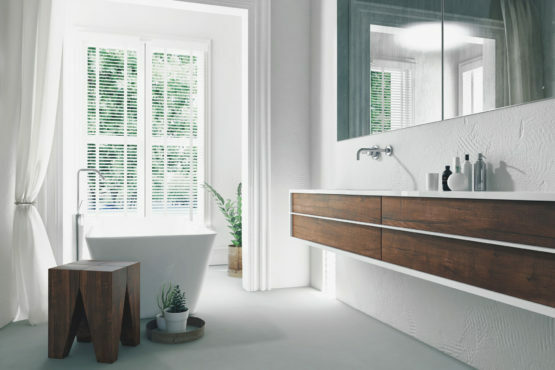 We can also perform a range of intricate home services, including the installation of shelving, bathroom fittings, wall-mounted televisions, climbing gardens and more. Bring your walls to life - get in touch today!